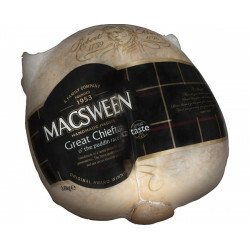 MacSween gluten free haggis. 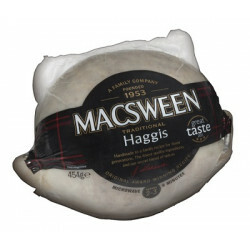 Made with gluten free oats, our new Macsween gluten free haggis doesn't compromise on flavour. 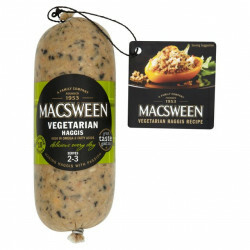 MacSween gluten free haggis was launched in 2017. 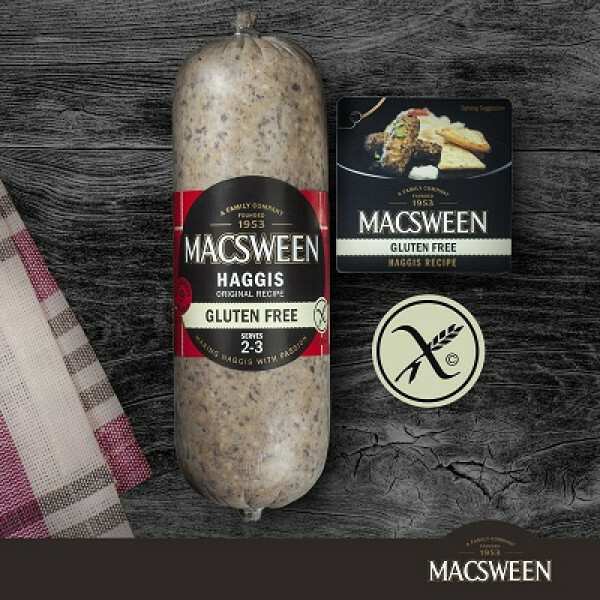 MacSween were were proud to kickstart 2017 by launching their Coeliac UK certified gluten free haggis. 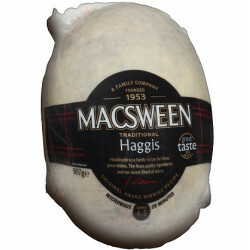 Made using the same high quality ingredients and traditional family recipe of oats, lamb and beef, MacSween gluten free haggis is packed with the same flavour and richness as the original, but uses gluten free oats as an alternative. 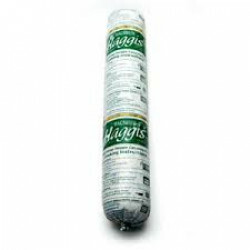 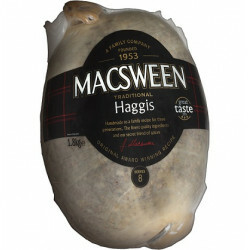 Buy MacSween gluten free haggis online now!